The Santa Clara County Library District is now accepting food donations at several SCCLD locations. The Santa Clara County Library District is encouraging the community to donate non-perishable food items at library’s all over the County. 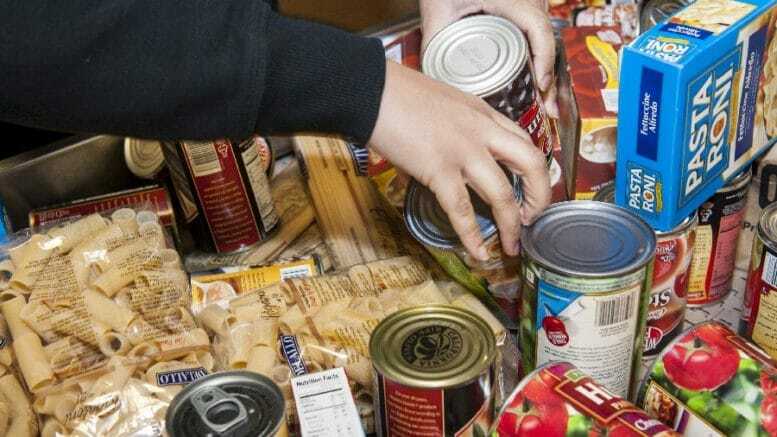 For several years, the District has partnered with Second Harvest Food Bank of Santa Clara and San Mateo counties to collect food for those in need during the holiday season. To donate, please bring all sealed dry goods and cans to the Cupertino Library and any other District library. Second Harvest Food Bank barrels are at each library for donation collection. You can drop off items through mid-January. Be the first to comment on "Bring non-perishable food donations to any Santa Clara County library"